In the spring time Soca valley starts to wake up. Its stunning landscape, nestled between the Alps and the Adriatic sea, is slowly turning green. Lower temperatures and less tourists in the spring make a visit to Soca valley more pleasant. 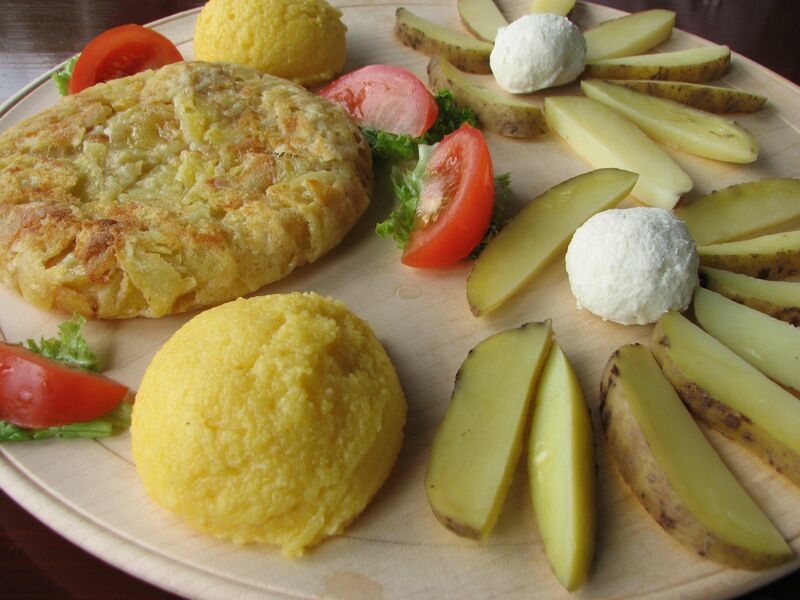 From April on it offers plenty outdoor activities and tasty food experiences in the green heart of the Alps. 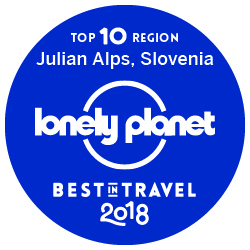 It was the first region in Slovenia to be awarded with the title of European Destination of Excellence (EDEN). 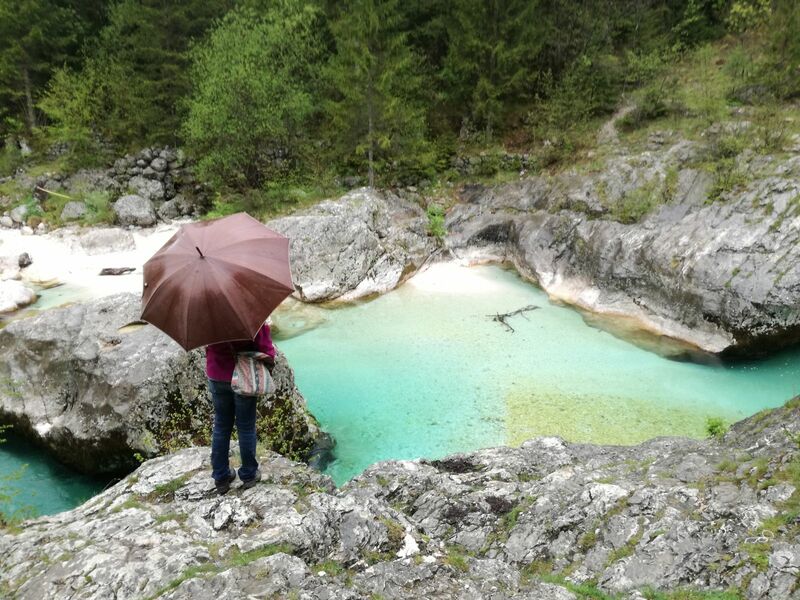 Regardless of which part of Soca valley you are staying in, trust me, you will fall in love with every corner of the region in the spring time. Vršič pass is the highest mountain pass in Slovenia with exactly 50 curves. It connects Gorenjska region with Primorska region. 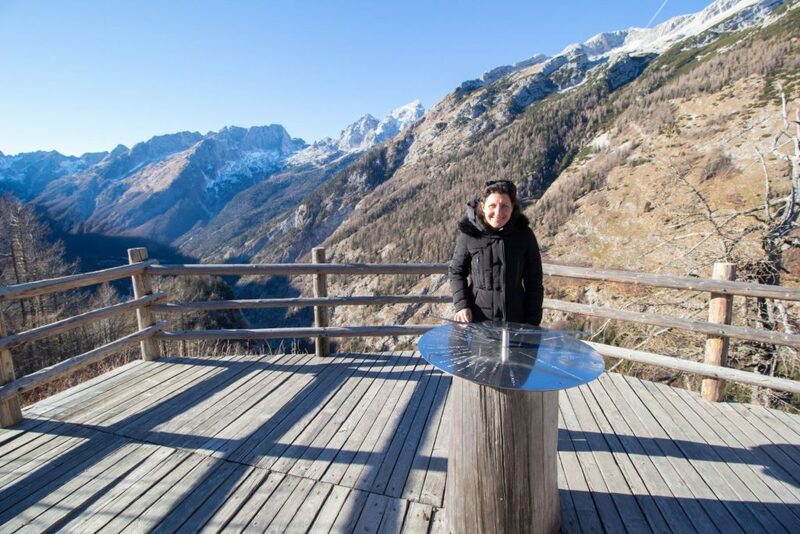 It is a perfect spot to observe high Julian Alps. 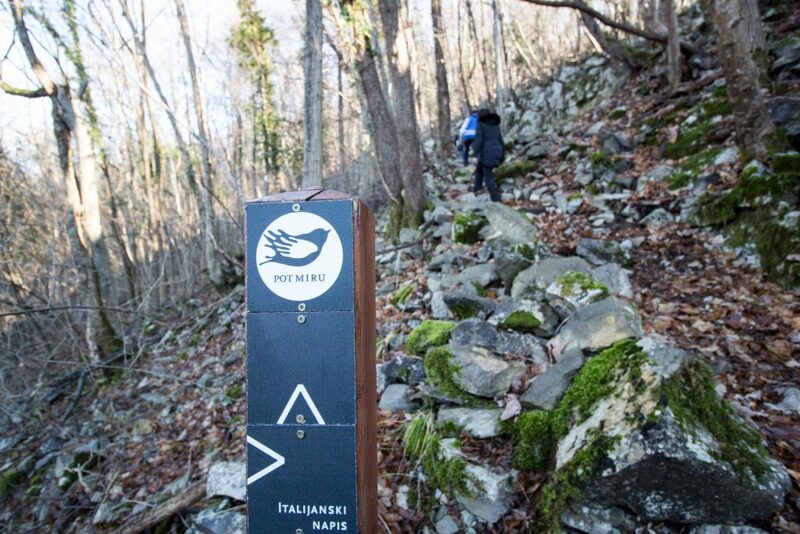 Those who want to be active a bit more, there are many hiking possibilities nearby. What is more, every year there is a special cycling hill climb race Red Bull Goni Pony (Pedal your Pony) that unites two legends of Slovenian cycling – Vršič pass and legendary Pony bikes. Red Bull Goni Pony is not just another bike race, it is a race in style where men and women in cycle Vršič pass in vintage fashion. More about last year Red Bull Goni Pony here. The road is closed to the traffic due to landslides during the winter time. Between 1915 and 1917 Soca valley and the surrounding mountains were battlefields of the Isonzo front where thousands of soldiers from Italy and Austro-Hungarian Empire lost their lives. 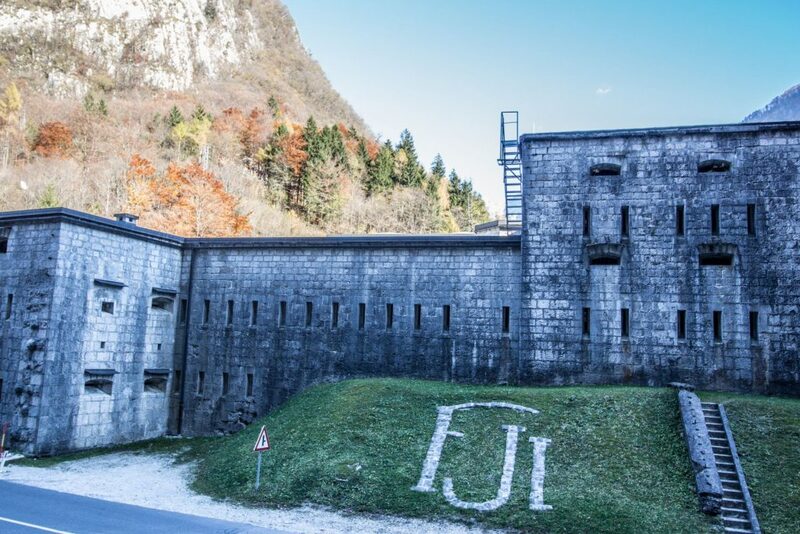 In order to be reminded of numerous victims of the WW1 at Isonzo front, the outdoor museums, important remains and memorials of the Isonzo front in Soca valley were interconnected into the Walk of Peace in 2007. The walk of Peace from the Alps to the Adriatic sea has been added to the UNESCO world heritage tentative list. Culture and nature go hand in hand here. Grab an informative map with points of historical interest at any tourism information centers in Soca valley or check a Walk of Peace book while staying at Herbal Rooms Homestay. During WW1 in a tiny village of Log pod Mangrtom the first mosque in Slovenia was built by Muslim soldiers. Now the only mosque remaining is a wooden part of the balcony which can be seen on one of the local houses. Visit a WW1 military cemetery and a monument where thousands of soldiers from different religions are buried. A short walk away lies the entrance of 4844 meters long tunnel which was built in the years 1899-1905 for the drainage of lead and zinc mine from the Italian village of Rabelj. Here is the beginning of Walk of Peace. 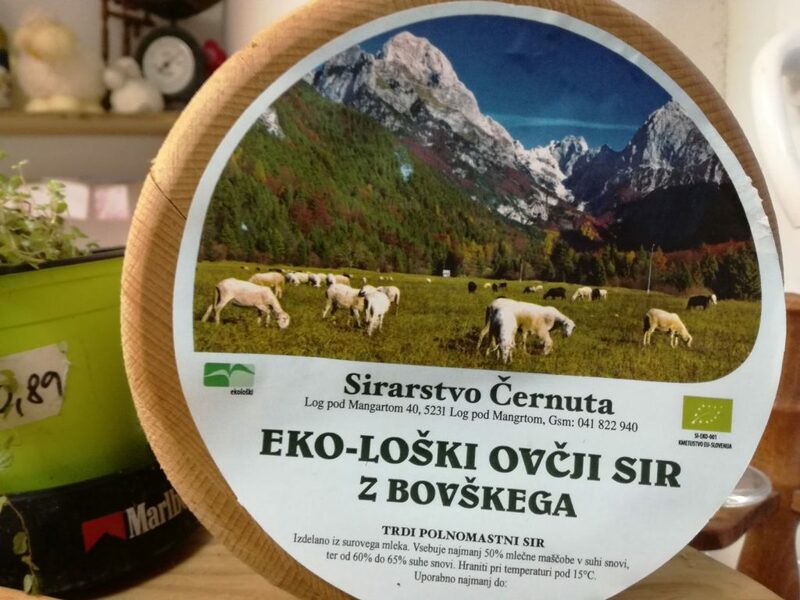 Do not miss to visit shepherd Domen and his family and taste their EKO-LOŠKI sheep cheese. If you still have some more energy, hike up to Fratarica gorge. On the narrowest most part of Koritnica valley you will find Kluže fortress. Throughout the centuries it was a soldier’s base while nowadays it hosts many cultural events. In the area near by there are several sightseeing options which might interested you (path to Fort Hermann, Možnica valley with Nemčlja creek, etc.). Boka waterfall with its 106 meters is one of the most magnificent waterfalls in Slovenia. Take a photo of it after the rain or late May/beginning of June when melting snow of Mt. Kanin provides more water. Boka is the only waterfall which still grows. Hear more stories and legends and rent a local guide here. Very little number of tourists stop in Kanal town. Don’t miss this beautiful town with colorful houses, rich heritage, 17-meters high bridge, emerald Soca river and nature nearby. Stop for a while, take a coffee at one of the bars nestled up in the town square and listen to the bell ringing. 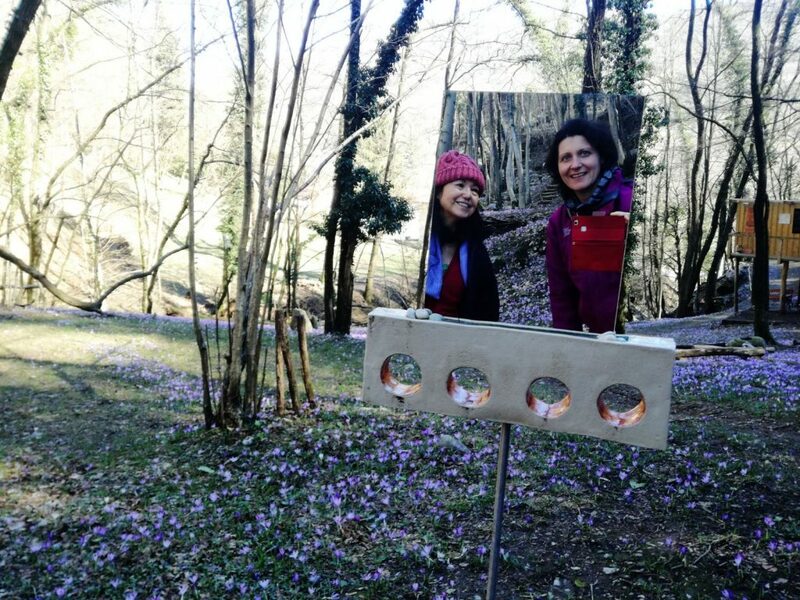 Less than kilometer away on the road to Lig, stop at Pečno Park and get amazed by the art in the forest. Circular trail is a must for all photographers who wants to take a photo of Kanal from the distance. 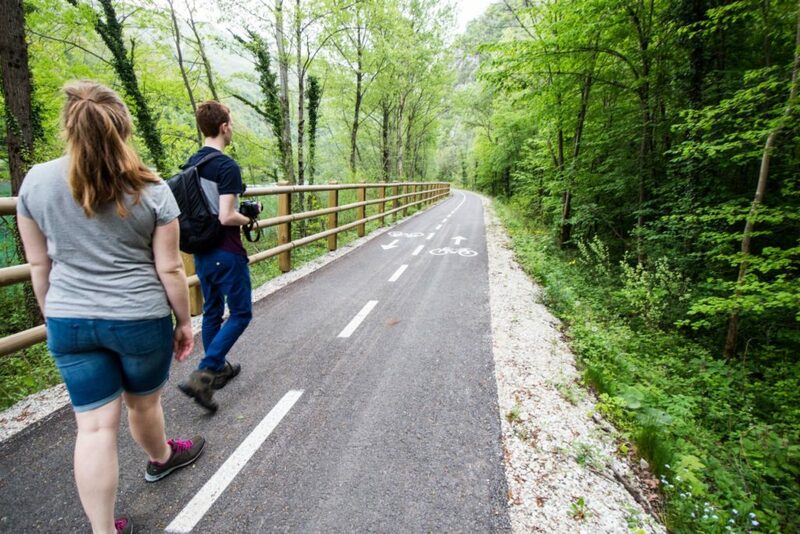 9270 metres long cycling trail from Solkan to Plave, which was officially opened on 8th January 2016, runs along the right bank of Soca river and the railway line. It is considered to be one of the most beautiful cycling trails in Slovenia. In case you don’t have a bike, you can walk. At Herbal Rooms Homestay we provide all information so welcome to visit us. Take a selfie in front of Solkan railway bridge that has the longest stone arch in the world. See a video here. Which 3 extra things to do in Soca valley in the spring time would you add?